PS Vita version adds new dungeons. 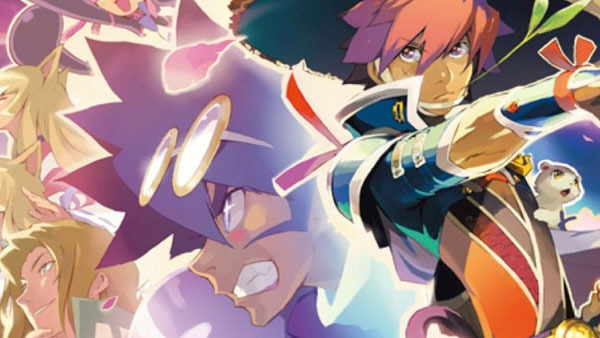 Spike Chunsoft is bringing Shiren the Wanderer 5, originally launched for DS in Japan in December 2010, to PS Vita as Shiren the Wanderer 5 Plus, this week’s Famitsu reveals. The PS Vita version will add new elements, including several additional dungeons, wide-screen and trophy support, and the ability to look around using the right stick.